Got a wedding, birthday, graduation, housewarming or other special event on the horizon? Stumped for gift ideas? Why not give a gift certificate from JB Picture Framing Studio! 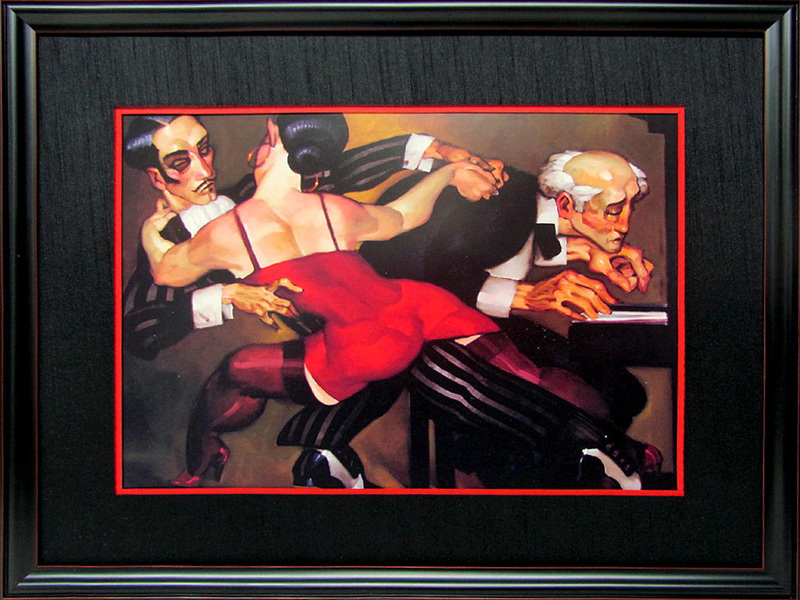 Many people have artwork, photographs or treasures that are just crying out for the perfect frame. A framing package can be themed around a hobby or profession – perhaps a stamp or coin collection, medals, fly fishing, golf, music, scouting, sports – the list is endless! Anything and everything that can be collected can also be framed. The best thing about giving a gift certificate for framing? The lucky recipient can have something special framed and put on display for everyone to enjoy. That print, photo, memorabilia or collectible will always be in view, not sitting in a drawer or closet. And whenever the person views their beautifully framed piece, they will remember you! 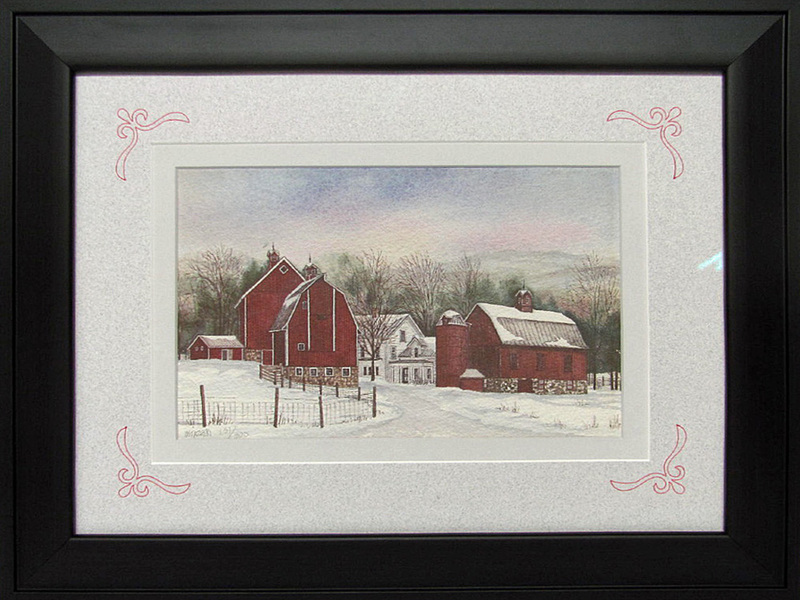 JB Picture Framing Studio will help customize the frame design to reflect and complement the décor of a home or office, and suggest unique and creative ways to display items.